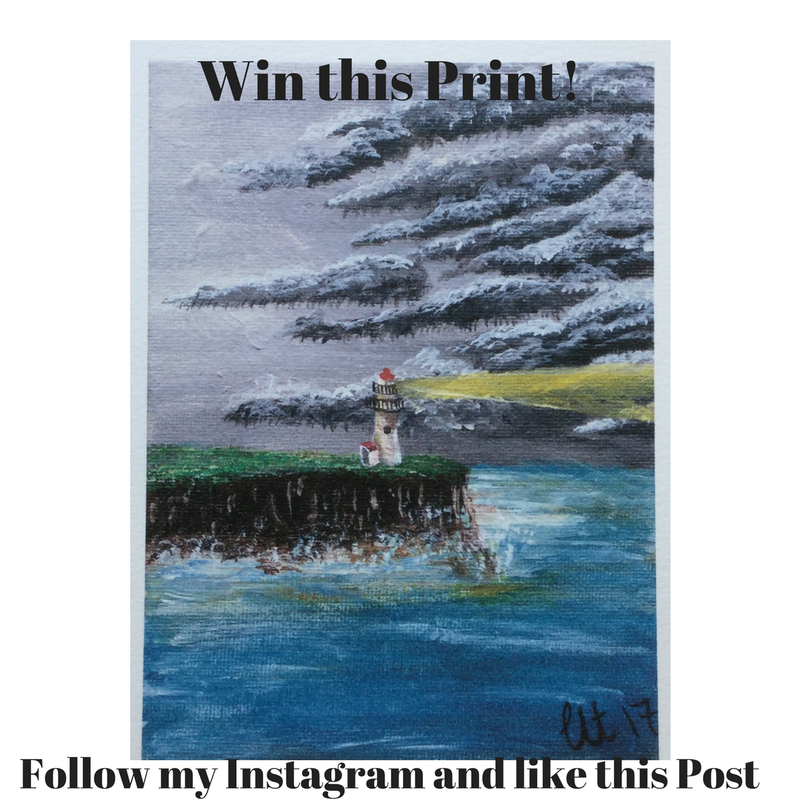 Win a free print on Instagarm! All you have to do is follow my page and like the post and I’ll draw a winner when I’ve reached 250 likes! I have 2 competitions running, one on my Instagram page and one one my Facebook page. Go check them both out! Cheers and thanks for everyone’s support!